I've been wanting to try out one of the new movie theaters that offers reclining seats. I also needed to find a restaurant to write about for this week's blog post. So it occurred to me, why not combine the two? Which is how my husband Phil and I came to find ourselves sitting in comfy recliners at the Palladio LUXE Cinema in Folsom this weekend, watching the techno thriller The Circle while eating food brought to our seats for us by the helpful servers. I had checked the menu ahead of time, and while there wasn't anything vegan, there were a couple of things that appeared veganizable. I confirmed with the staff that the food was made on the premises, as opposed to being pre-packaged and then microwaved. That made it easy to simply request that the non-vegan ingredients be omitted. 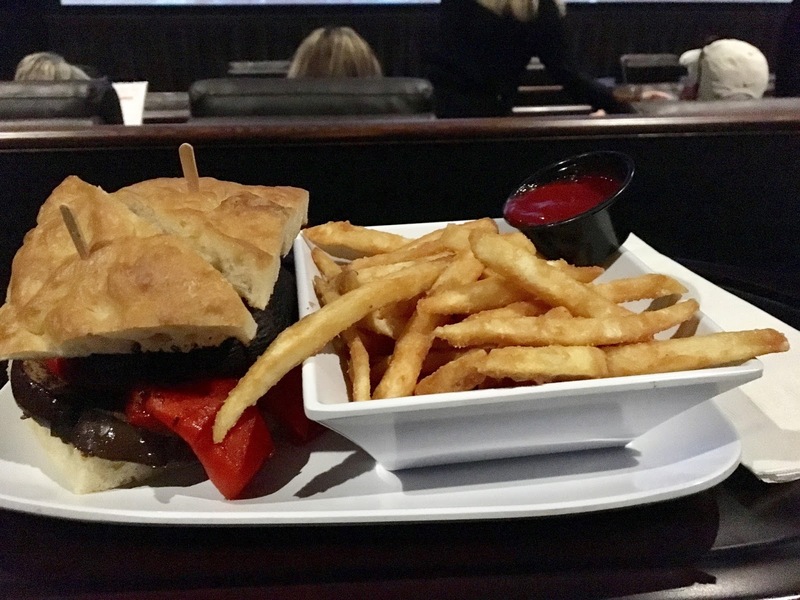 I ordered the portobello and eggplant sandwich, a very hearty sandwich served on focaccia. I asked that the Havarti cheese be left off, and told the server that if the garlic sauce included any non-vegan ingredients, it should be omitted too. I never heard whether the garlic sauce was left off or not, but the sandwich was very good. None of the desserts on the menu were vegan. 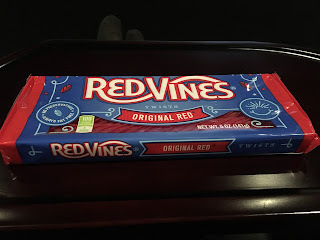 Fortunately, the movie candy options included Red Vines! 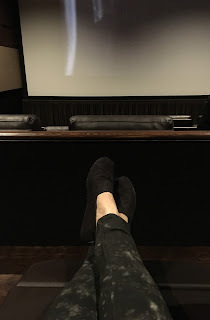 The Palladio LUXE Cinema is located at 400 Palladio Parkway in Folsom, and their phone number is 916-693-6433. 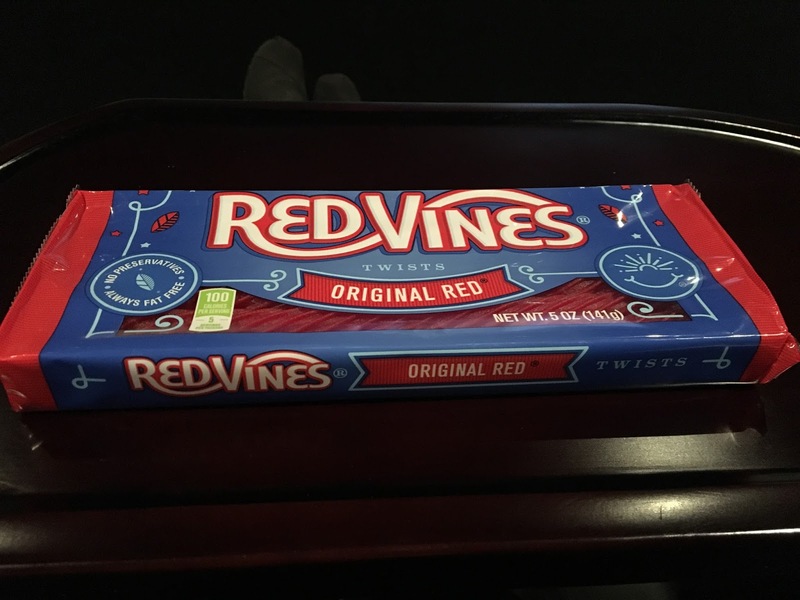 Their menu, show times, and other information is available on their website at http://www.cinemawest.com/location?house_id=43199.